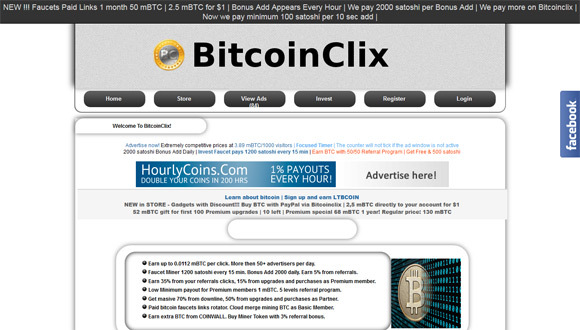 This is a pretty common get paid to visit websites service that pays you to visit advertiser websites and pays you for doing so in Bitcoins. The service has the standard get paid to click on over 90 websites feature, but also offers some more interesting extras such as games or contests that allow you to earn something extra as well. 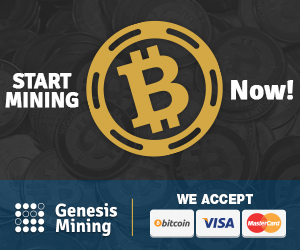 As a user you need to make a minimum of 0.01 BTC before you can request a payment to be sent to your Bitcoin wallet and with the currently available 92 campaigns in total we’ve managed to earn almost 10000 satoshi in less than 30 minutes. You can revisit the available campaigns on the next day, but it will still take some time to reach the minimum amount required before you are able to cashout. The service’s website is a bit overcrowded and might be a bit confusing at first, some of the information you may be looking for cloud be hard to find, but the service works decently. There is some contradicting information available as well, but it seems that at the moment you are earning 100 satoshi per website visit that requires you to stay at least 10 seconds after it is loaded. Longer stay time supposedly would net you higher payment per visit up to 60 seconds, but you need to find ads that pay more. 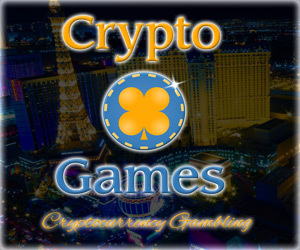 There is also an option to pay for Premium membership that would unlock some more ads that are not available to regular users and some extra features such as lower withdraw threshold for example.